Ready to Volunteer at DVWC? We’ll help you find the right team for your passions and talents! 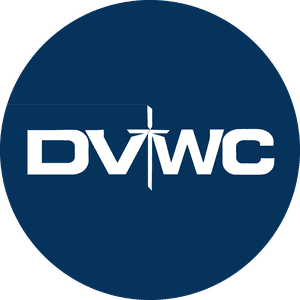 Never miss a service again, DVWC has Podcasts available here. Copyright 2019, Deer Valley Worship Center. All Rights Reserved.